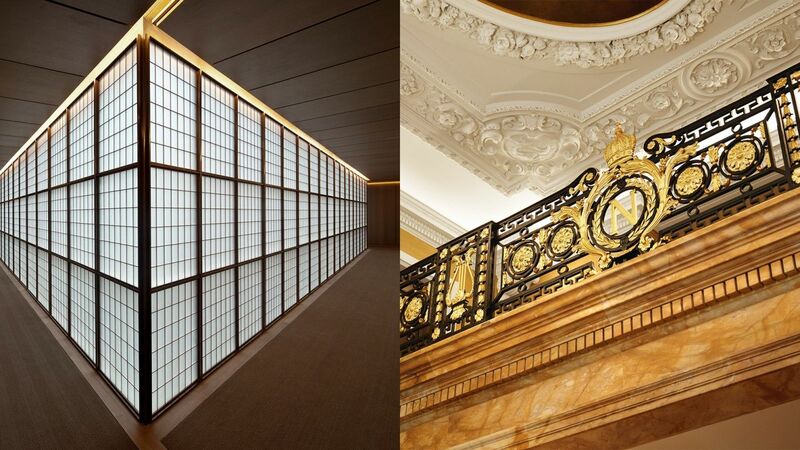 One of the leading design hotels in London, Café Royal has been sympathetically restored by David Chipperfield Architects. 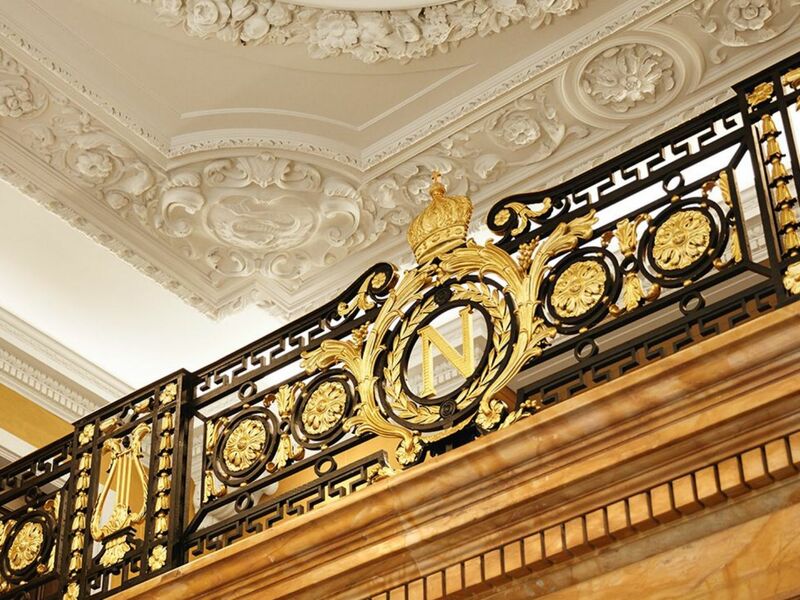 World famous for radical and sympathetic building design, the architects have achieved a perfect balance between contemporary style and the retained grand historic public rooms of the 1860s and 1920s, which have been painstakingly restored in collaboration with historic building architects; Donald Insall Associates. The serene rooms and suites have been created in a modern and sophisticated style characterised by a refined simplicity touched with grand classical features in stone and copper. The overall effect of the hotel’s 160 guestrooms and suites, including seven signature suites that echo the glories of Café Royal’s past, is calm, assured and distinctive. David Chipperfield designs museums and galleries, hotels, offices, residential and retail for clients around the world. Recent notable work includes the Palace of Justice in Salerno, the Hepworth Art Gallery in Wakeﬁeld West Yorkshire, the Turner Contemporary Gallery in Kent, and the Rockbund Project and Art Museum in Shanghai.